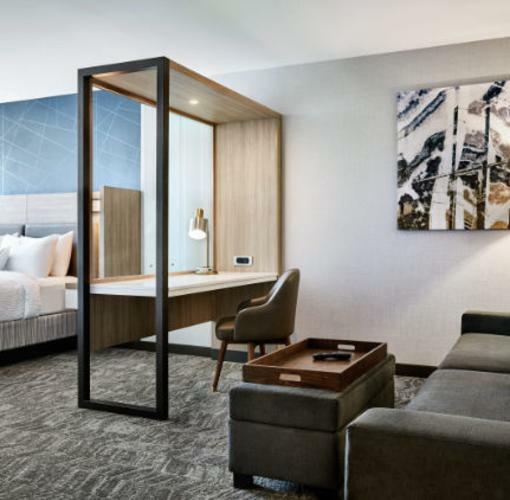 Travel in style with the SpringHill Suites by Marriott® at Tulsa Hills, Tulsa's newest all-suite hotel that seamlessly blends design and functionality offering the modern amenities you need to stay refreshed and focused - all at an affordable price. 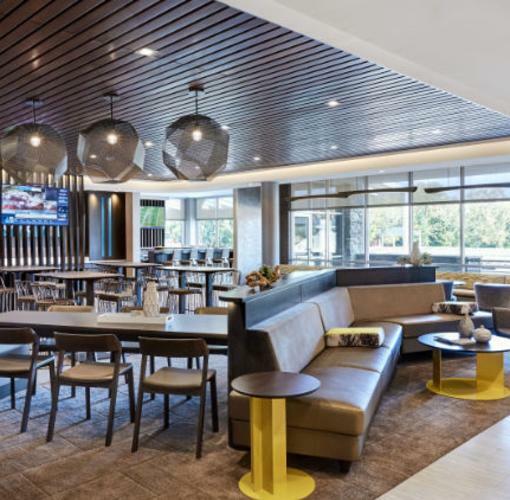 Spacious suites and vibrant lobbies offer flexible spaces perfect for working, meeting or relaxing. 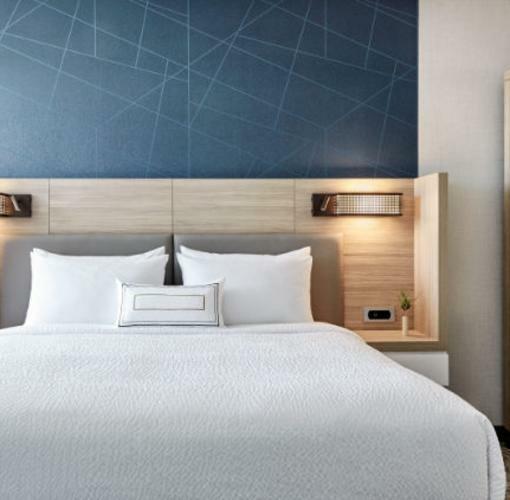 Amenities include free Wi-Fi, relaxing pools and fitness centers, complimentary breakfast as well as our Market is open 24/7 for snacks and necessities. 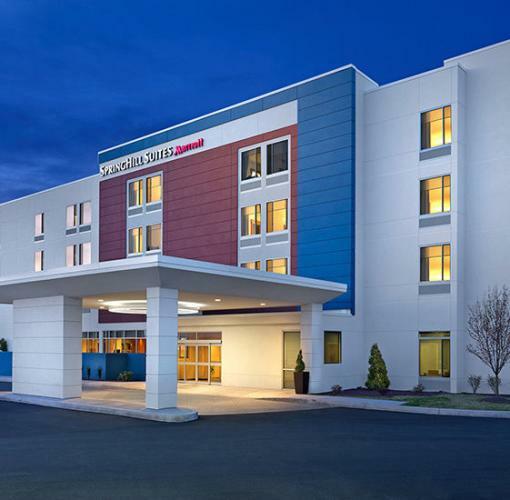 Quite simply, from business trips to leisurely journeys, SpringHill Suites is a breath of fresh air.